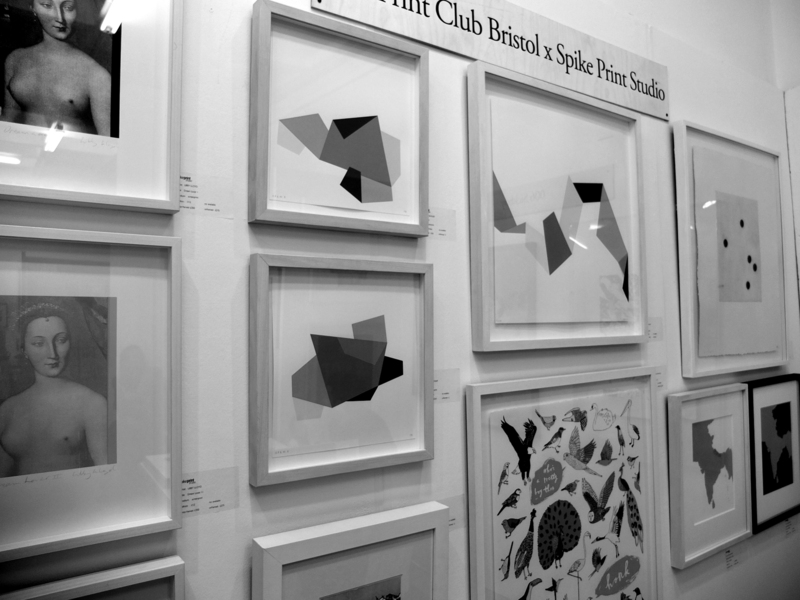 Commemorating 40 years as one of the South West’s leading open access print studios, Spike Print Studio will display ’40 for 40′ at The Other Art Fair – presenting 40 fantastic original prints for 40 groundbreaking years. The Other Art Fair is the UK’s leading artist fair to discover and buy art directly from the very best emerging artistic talent. 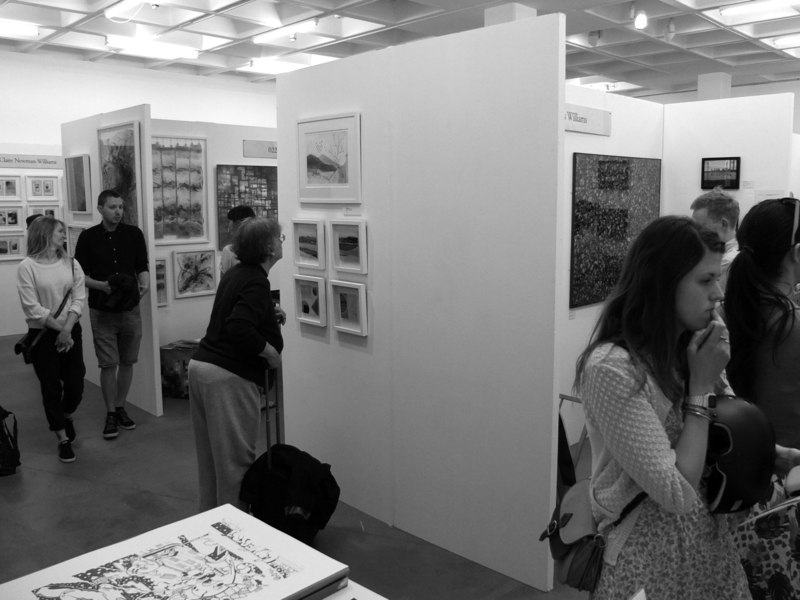 With bi-annual and annual fairs The Other Art Fair has grown both in the UK and abroad with editions now strongly established in Bristol, London and Sydney. This summer the fair returns for a second regional instalment at Bristol’s waterside Arnolfini, presenting a variety of hand picked works by 80 contemporary artists chosen by a committee of art industry experts.